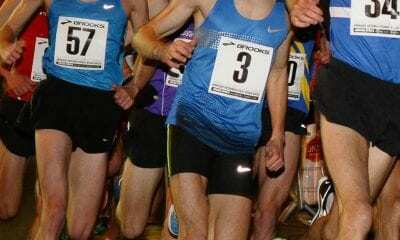 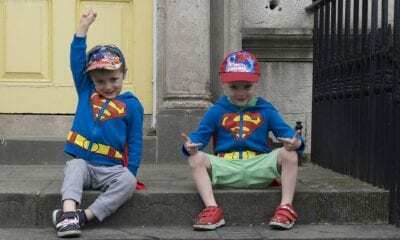 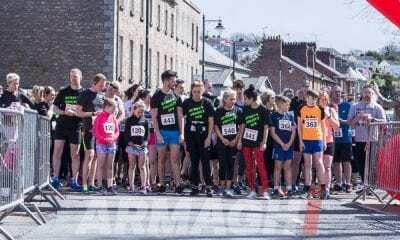 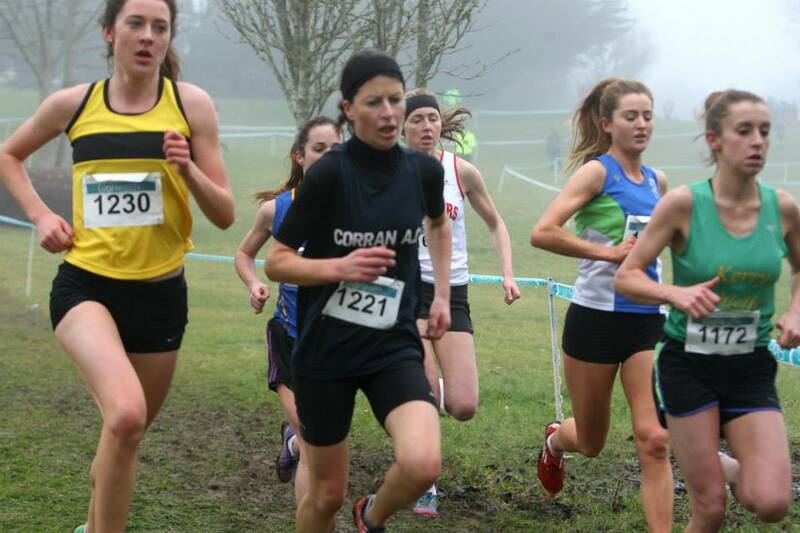 County Armagh runner Danielle Fegan completed an impressive double with victory in the GloHealth AAI National Intermediate in Tuam, Galway at the weekend. 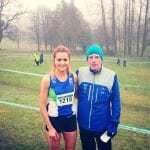 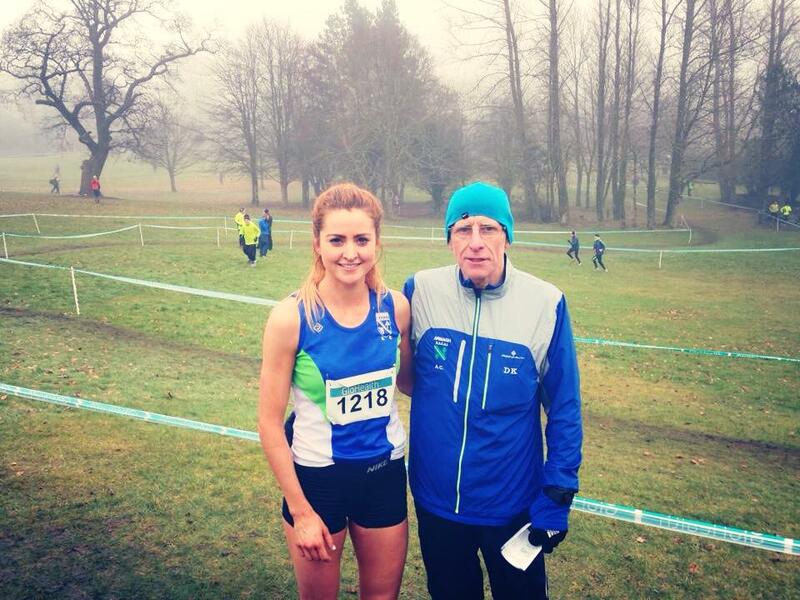 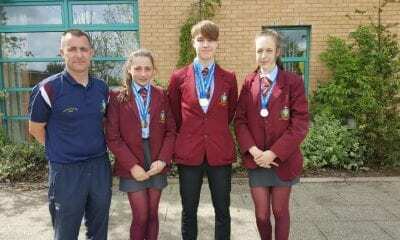 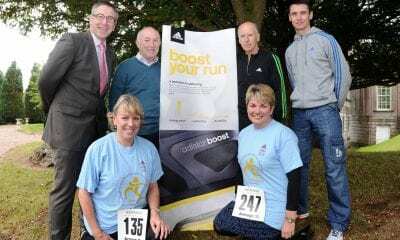 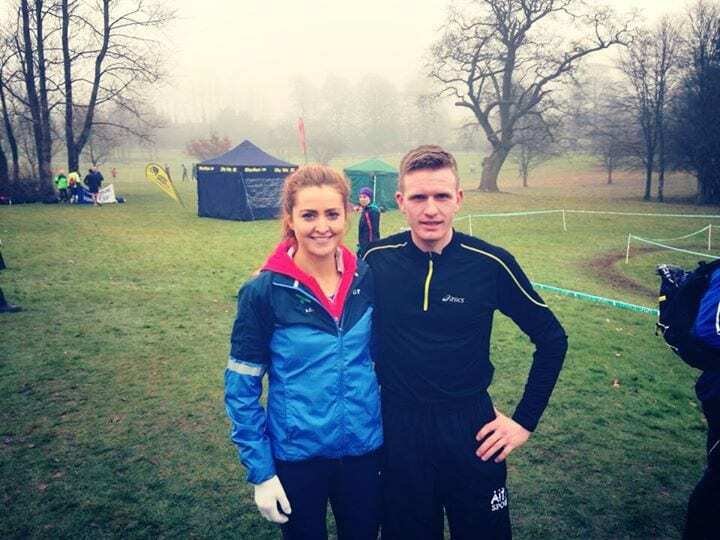 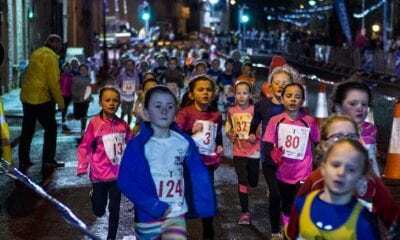 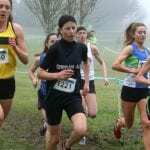 The Armagh Athletics Club woman took home top spot following her success at the Novice Championships back in December. 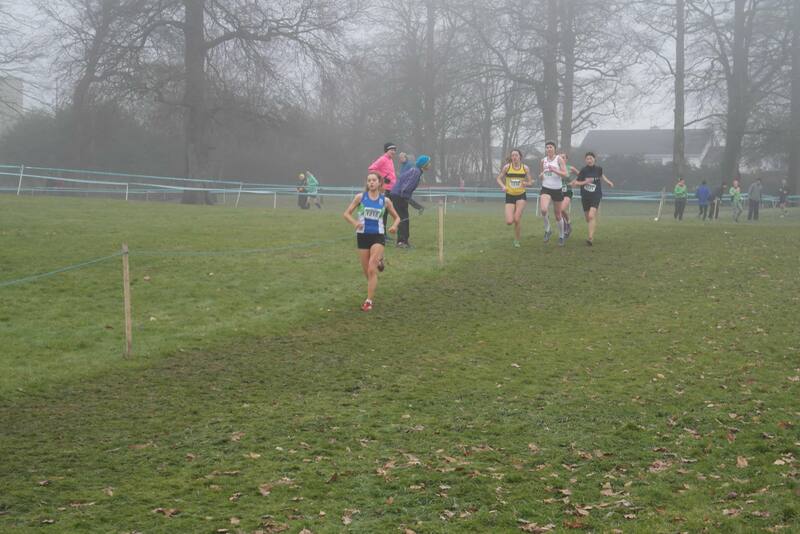 Competing in the Intermediate Ladies 5,000m, Danielle ran a tactically perfect race, placing herself within a lead group of 4-5 runners until the final lap. 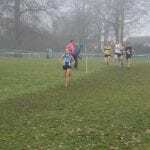 And with a lap remaining Danielle seized her opportunity and stretched the pace in the closing stages to take home the win in 19m 10s. 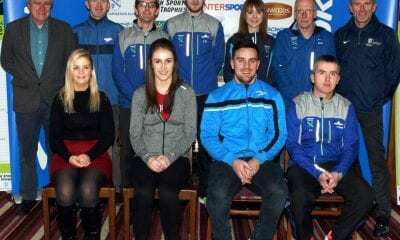 Up next for Danielle will be the Armagh International Road Race on February 19.